Castelli, M.; Anderson, M.; Yang, Y.; Wohlfahrt, G.; Bertoldi, G.; Niedrist, G.; Hammerle, A.; Zhao, P.; Zebisch, M. & Notarnicola, C. Two-source energy balance modeling of evapotranspiration in Alpine grasslands Remote Sensing of Environment , 2018, 209, 327 - 342. 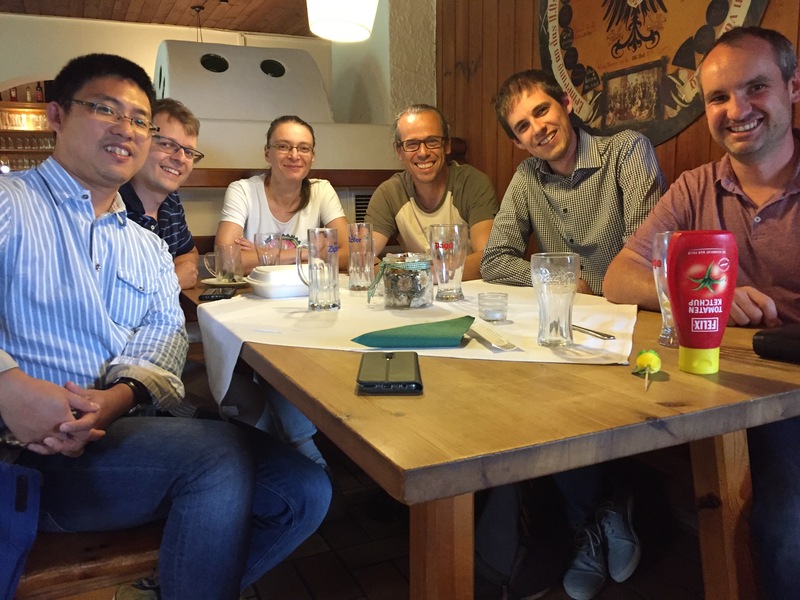 Zhao, P., Hammerle, A., Zeeman, M., & Wohlfahrt, G. (2018). 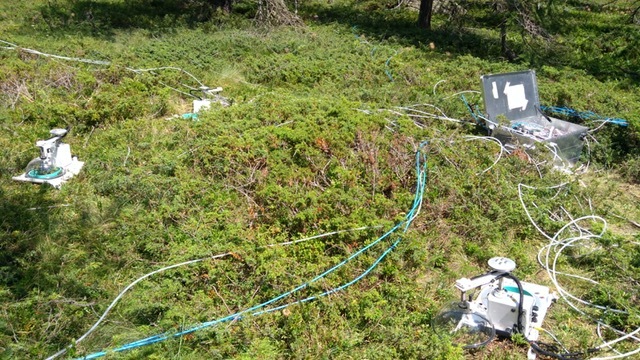 On the calculation of daytime CO2 fluxes measured by automated closed transparent chambers. Agricultural and Forest Meteorology, 263, 267–275. Zhao, P., and Lüers J.. 2017. Parameterization of Evapotranspiration Estimation for Two Typical East Asian Crops. Atmosphere 8 (6): 111. The ScaleX campaigns in the TERENO—preAlpine observatory were designed to address an overarching research question: How well can our observations constrain modeling uncertainties of biogeochemical cycles, and close the balances of energy and matter flows? Austrian Science Fund (FWF): On the role of advection for the net carbon dioxide exchange of short-statured ecosystems in complex terrain. EVENT II is a part of a series of field experiments in the Ecological Botanical Garden of the University of Bayreuth termed the EVENT Experiments with international and interdisciplinary research cooperation. The TERRECO-IRTG program examines the way to carry out land management in mountain regions, in order to ensure sustainable yield of ecosystem services. Ecosystem services are all of the products and gains that people obtain from natural ecosystems and natural resources in a region.